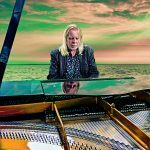 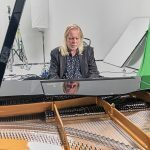 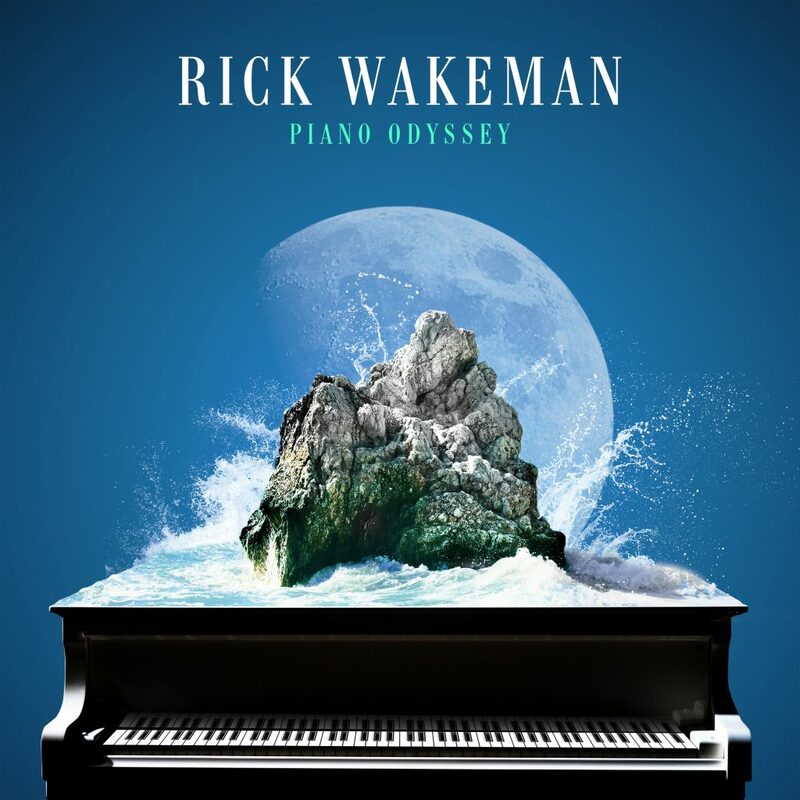 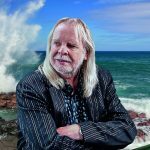 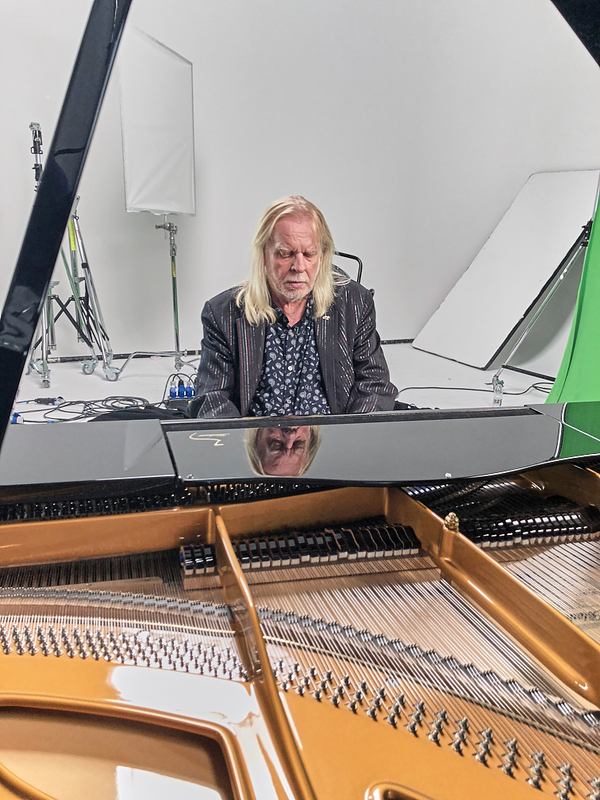 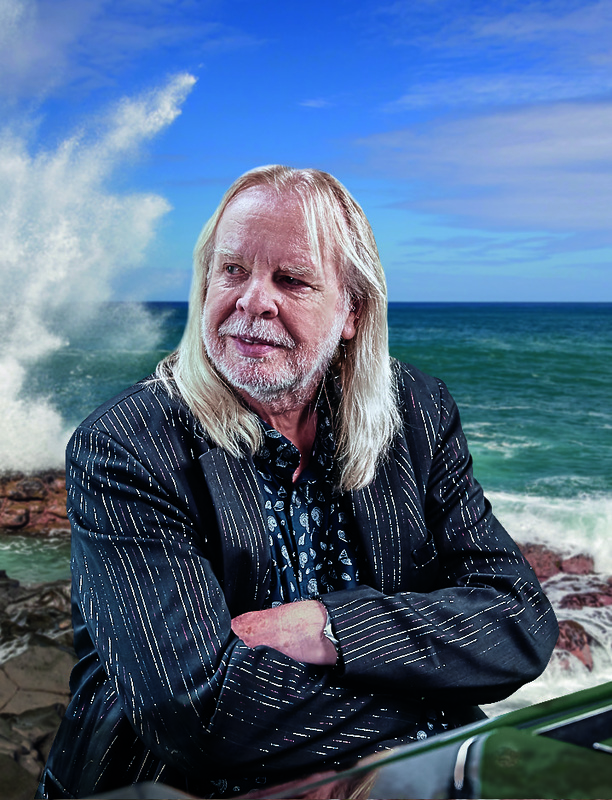 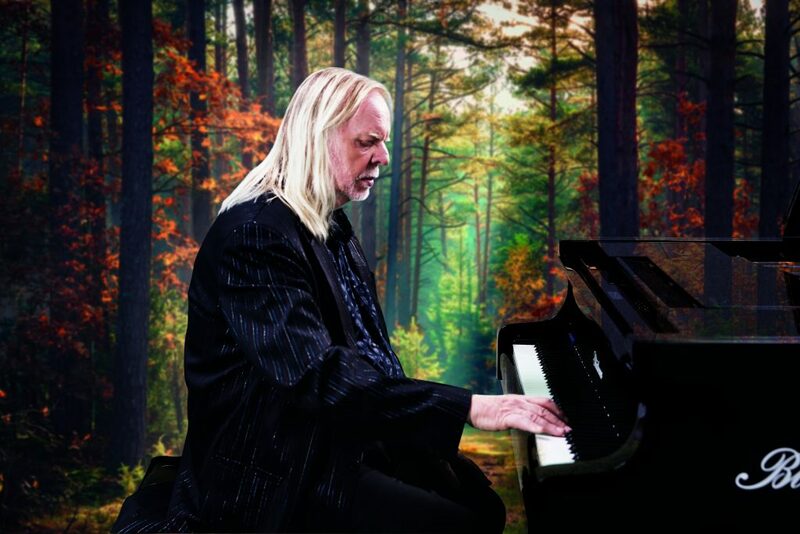 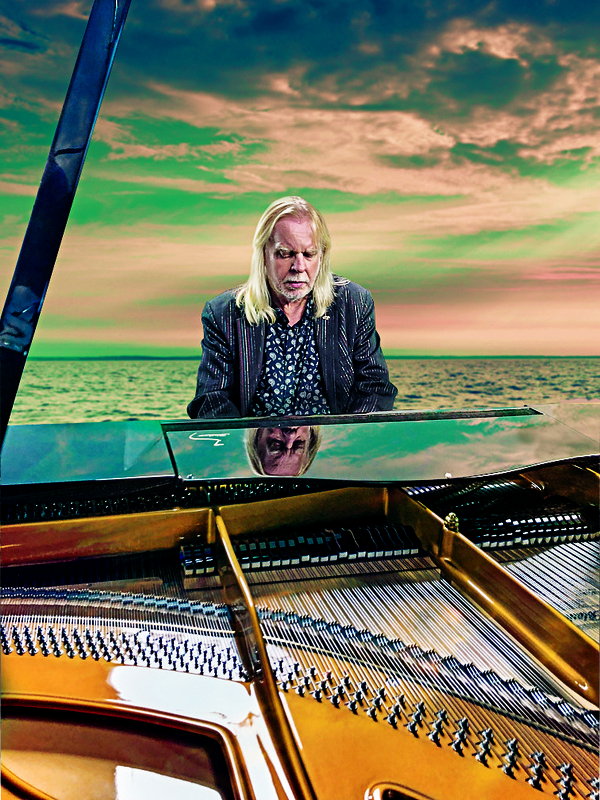 Keyboard wizard Rick Wakeman, famous for his hugely successful rock career across the years, most notably with leading bands Yes and The Strawbs and for his sought-after collaborations with top artists of the day such as David Bowie, Cat Stevens and Black Sabbath, is proud to present here his debut album for Sony Classical: ‘Piano Odyssey’. 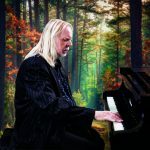 Click here to listen, download, or stream the album. 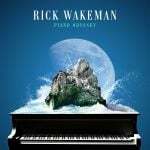 For vinyl, click here.